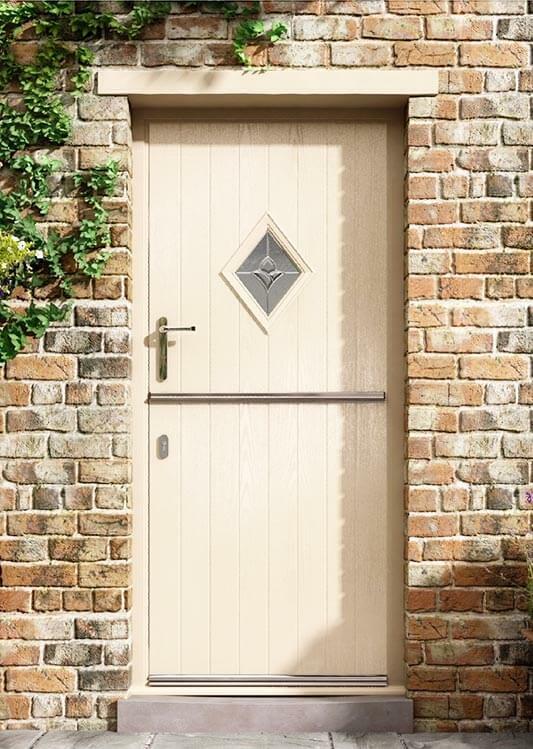 A stable door from Oakley Green can give you an elegant door leading to your garden or outside space. Perfect for period properties; stable doors can add a charming rustic feel to any home. 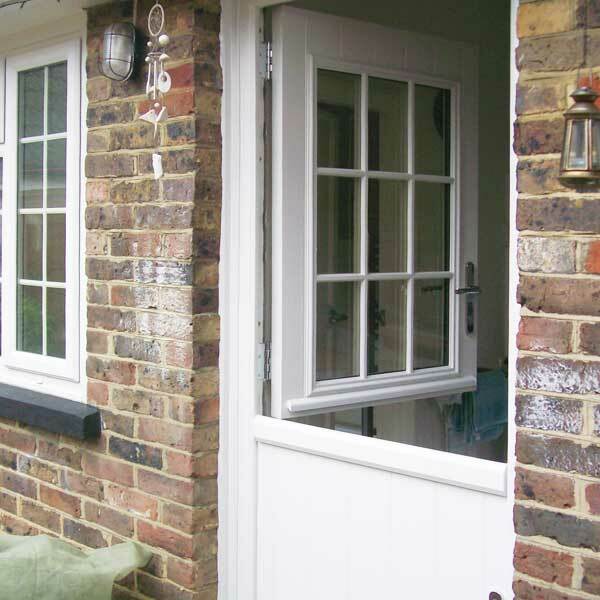 We also offer a stable door style as patio doors for even more choice. 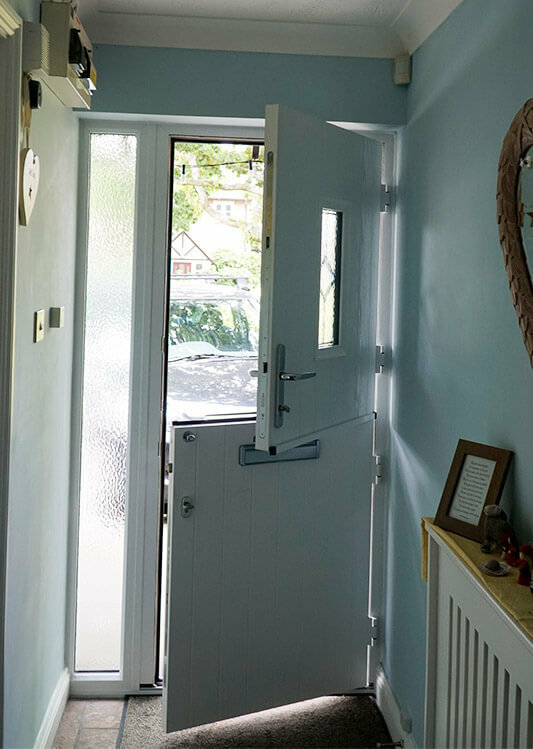 Stable doors are the perfect choice for those wanting to control how much ventilation is allowed into the home; perfectly useful in a kitchen. Rustic stable doors have the unique advantage of being able to let air or the outside warmth in while still keeping children and pets safe. 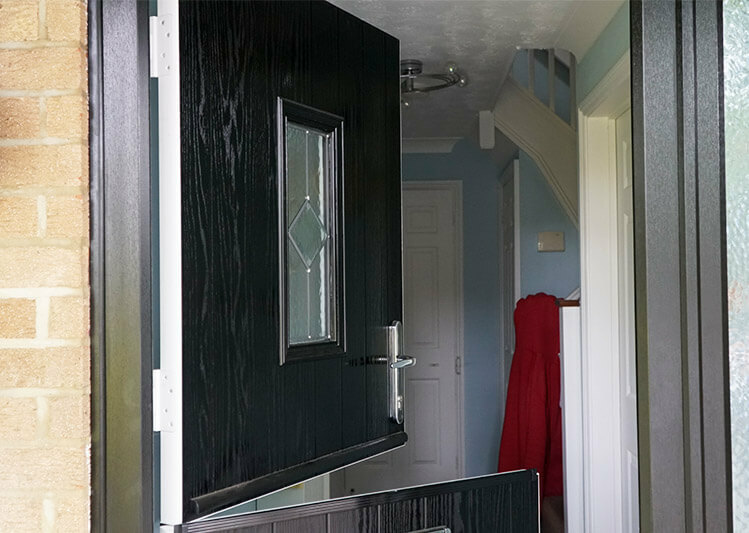 With the option of having just one panel open, both or neither, you have complete control over your timber stable door. Our stable doors have a beautiful aesthetic that can suit any home but look particularly impressive if your home has a country cottage feel. With a variety of colour options and woodgrain finishes to give a real timber effect, you can personalise your rustic stable door to suit you. Our stable doors are made to measure so you know you will be getting a bespoke door that complements your home. 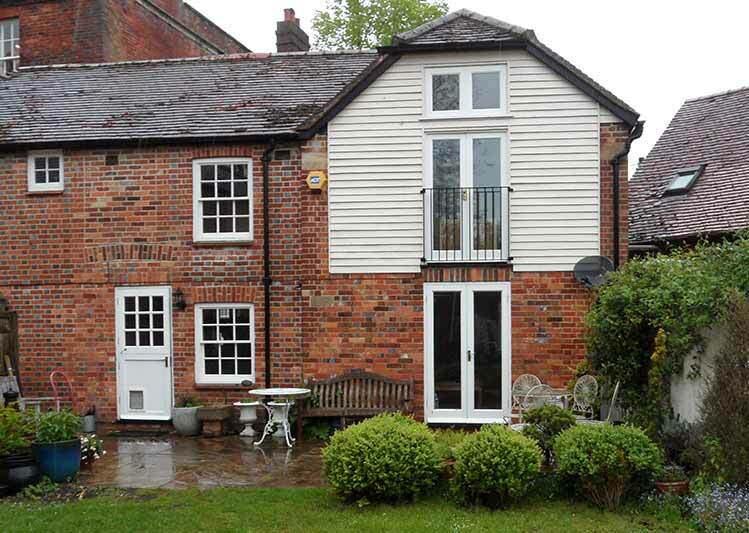 With a choice of uPVC, timber or even composite materials, thermal efficiency is guaranteed. 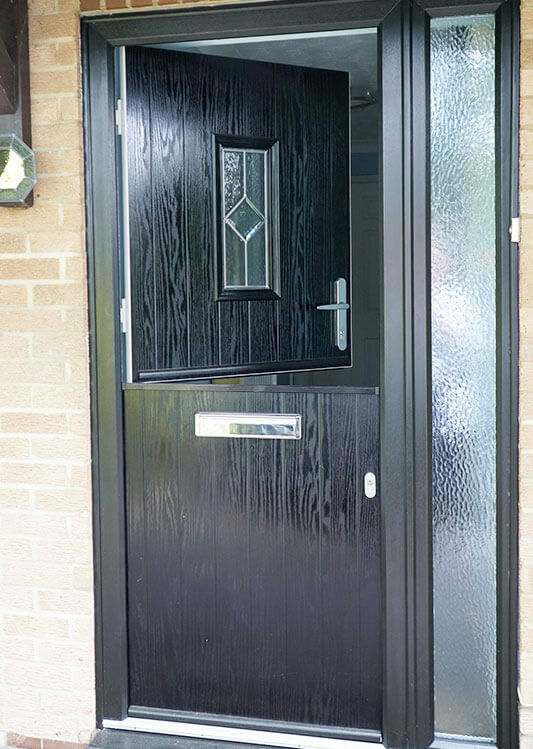 Our door has low u-values and is weather resistant so your home is protected against the elements, eliminating any draughts. Like all of our doors, security is always a priority. When both panels are closed, it functions like any other door. With efficient multi-point locking systems, you can be reassured that your home and family are kept safe. 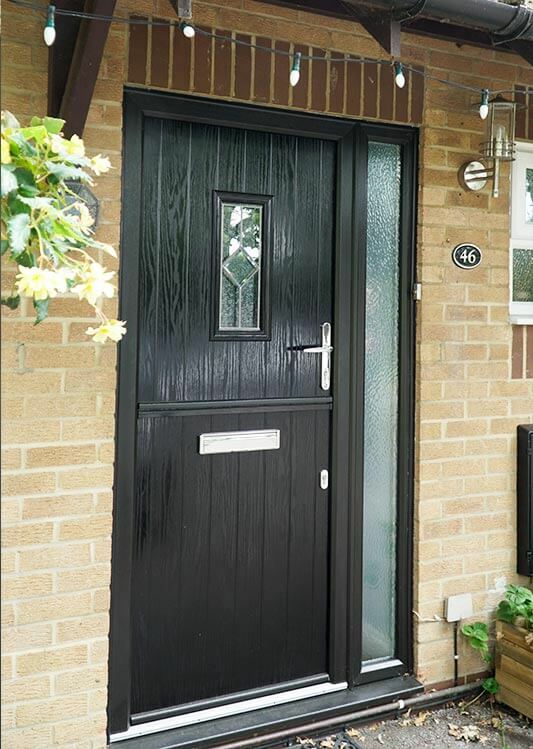 Why choose a stable door from Oakley Green? With over 20 years of experience in the double glazing and conservatory industry, you know you can trust us. We are so sure you will love your new door that every product comes with a 10 year guarantee. Come down to one of our three showrooms to really get a feel of the products we offer.